Bathroom remodels are popular because homeowners often times want to update the finishes or they want to reconfigure the layout to get more space. They are also popular for resale purposes. The question of having a shower, bathtub, or both is a design decision that is usually decided by a combination of space as well whether children or adults are the primary user of the bathroom. There are a lot of plumbing fixture choices to select in a bathroom project. Be careful to make sure all the parts work together so considering going to a local plumbing store to consult a specialist. Here is a list of items to research and develop a budget. Plumbing, electrical, hvac, carpentry and flooring skills are required to remodel a bathroom so most people select a contractor. You could save some money if you do some of the demolition work yourself as long as you remember to shut off the water and power to the bathroom. Keeping the layout the same reduces costs with less plumbing and electrical, but changing the layout may be your ultimate goal to make the space more usable. 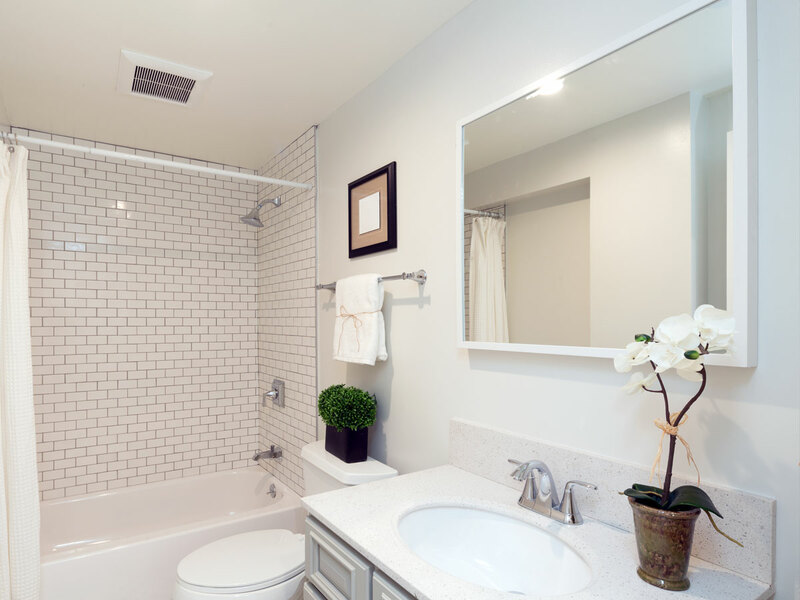 Here are some tips to consider from About.com on renovating small bathrooms.